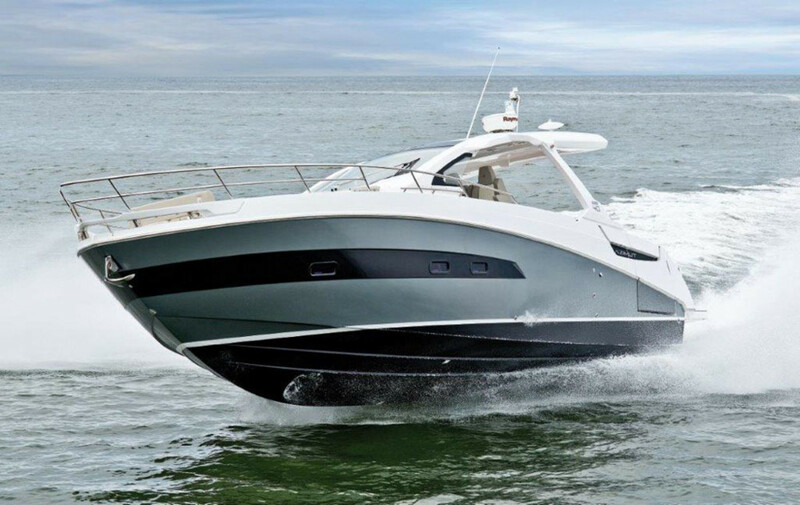 The Verve 40 from Azimut has three Mercury Verado engines and a top speed of 44 knots. The Azimut Benetti Group said the new Verve 40 from Azimut Yachts will be at the Fort Lauderdale International Boat Show next week. The Verve 40 is the first weekender that the Italian shipyard has built. On its first official outing after an exclusive premiere at the Newport International Boat Show in September, the Verve 40 is getting its international launch at FLIBS. It marks the shipyard’s entry into the popular sport walkaround segment in the U.S. market. Fitted with three Mercury Verado engines rated at 350 hp, the Verve 40 has a top speed of 44 knots and cruises at 37, the builder said. The group said it will be represented by 21 models at the Fort Lauderdale show — 18 Azimut yachts and three Benettis.